A delightful paperback version of a much loved picture book classic! Floss lives in the city and loves to go to the park and play ball with the children. But her owner's son is a farmer and needs a new sheepdog, so the border collie moves to a Northumberland farm and must learn how to round up the sheep. 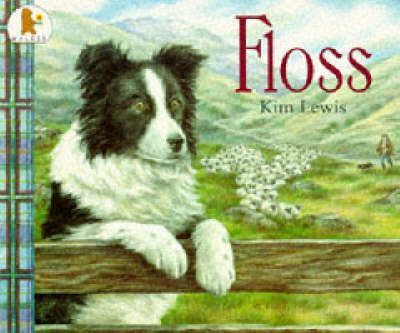 Children will love hearing about the rural adventures of Floss in this stunning picture book.